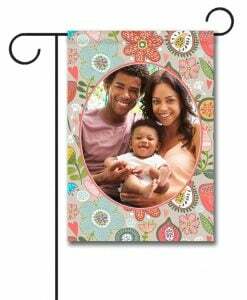 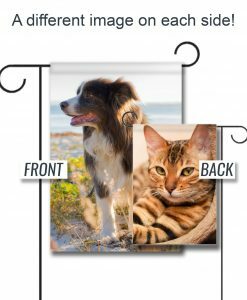 Create a Photo Only Flag! 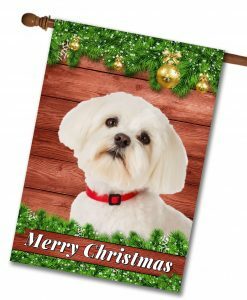 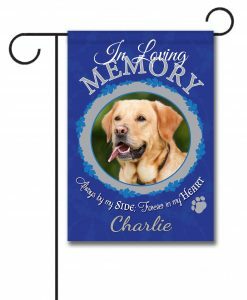 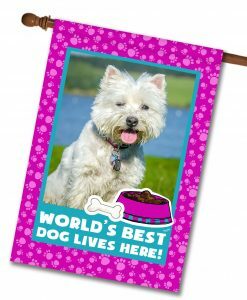 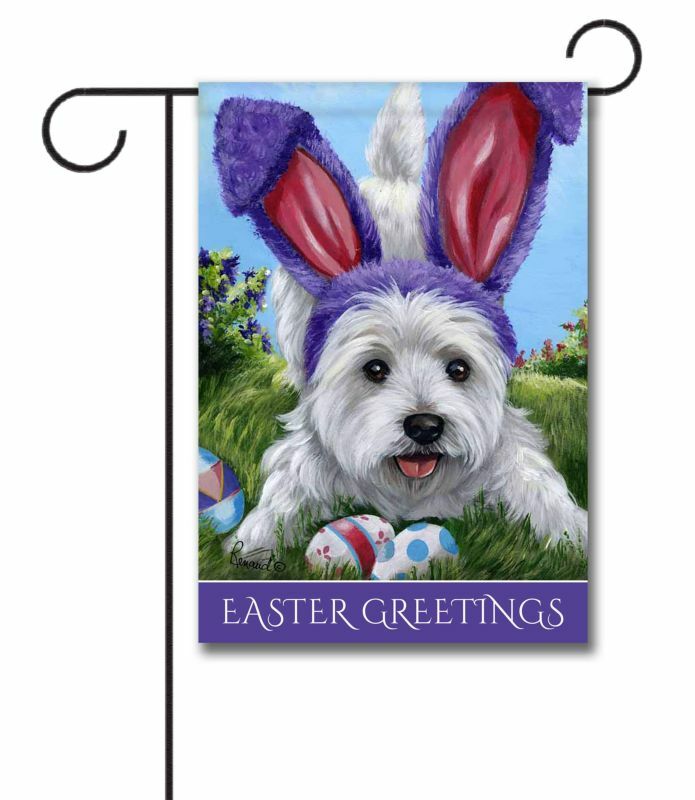 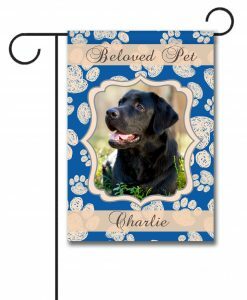 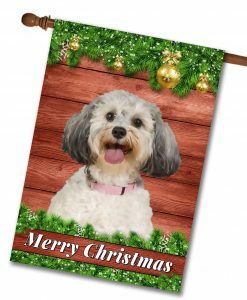 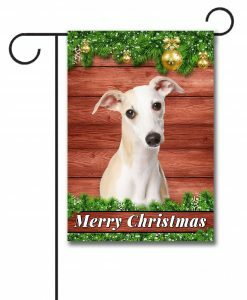 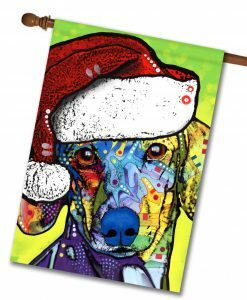 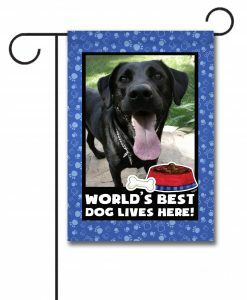 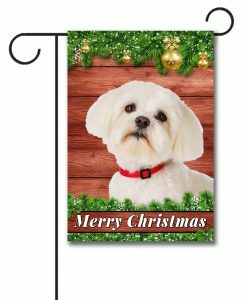 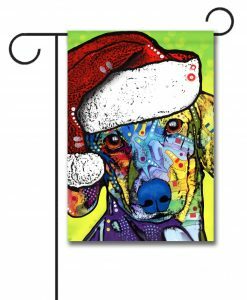 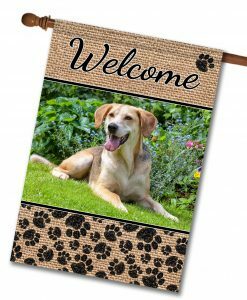 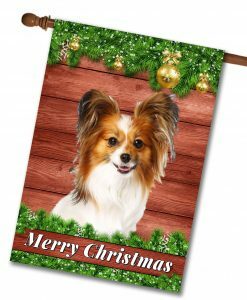 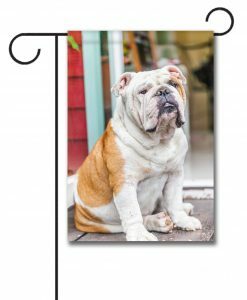 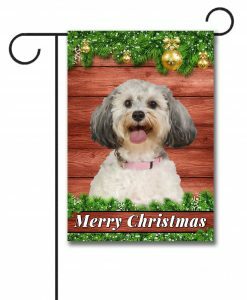 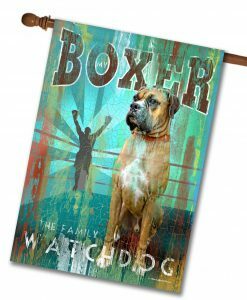 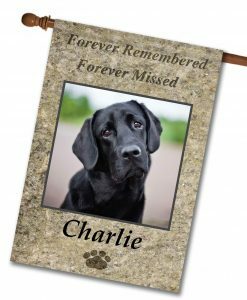 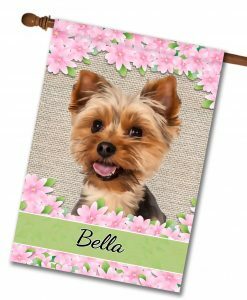 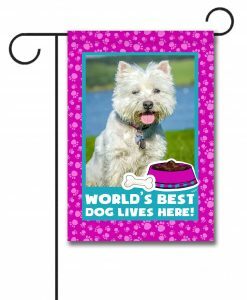 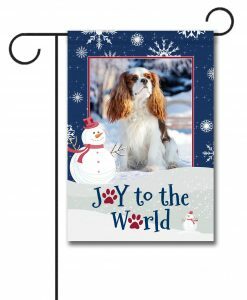 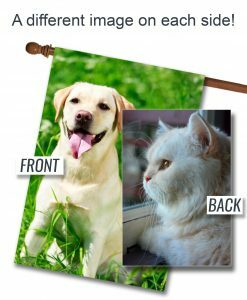 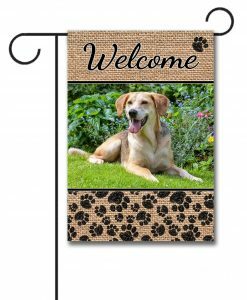 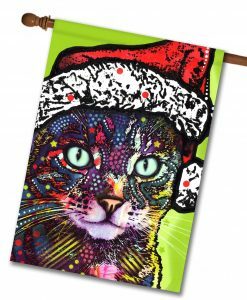 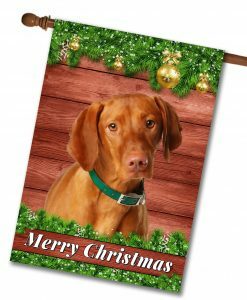 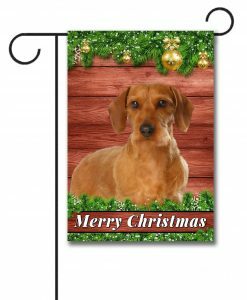 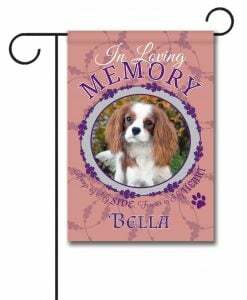 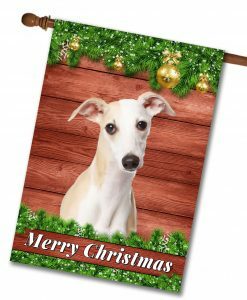 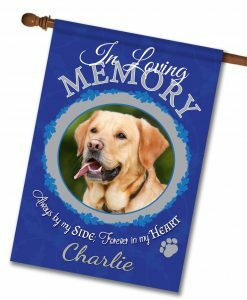 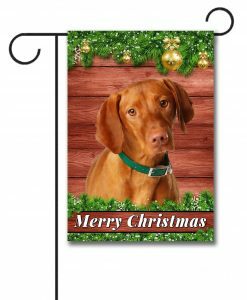 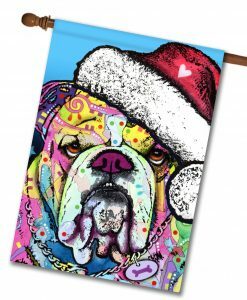 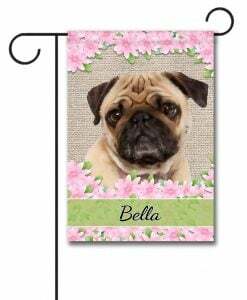 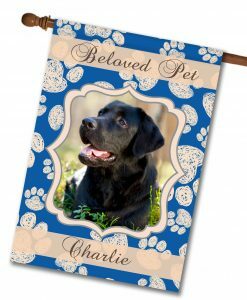 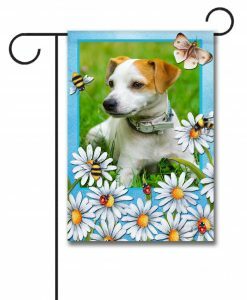 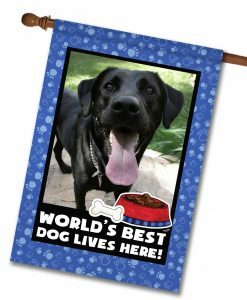 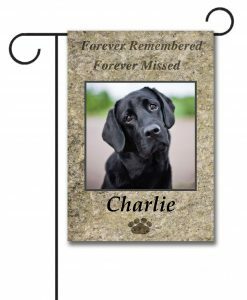 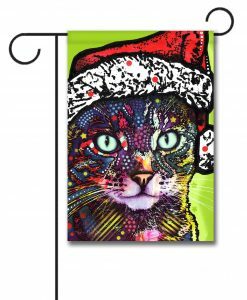 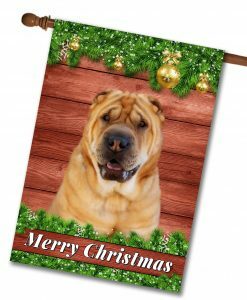 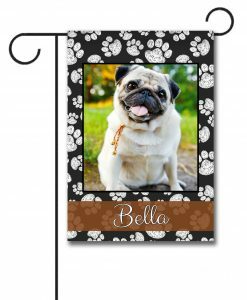 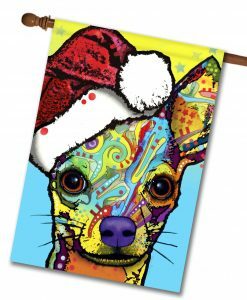 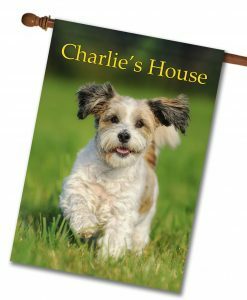 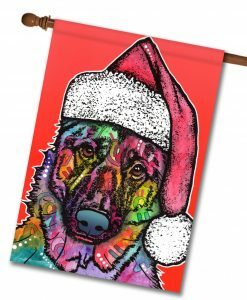 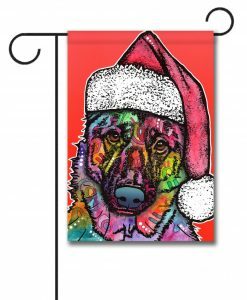 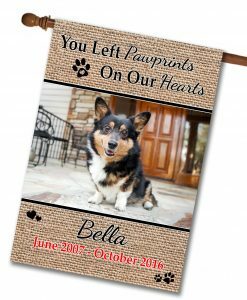 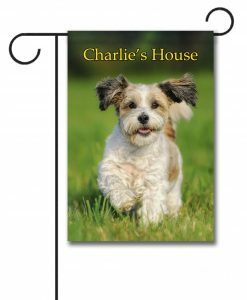 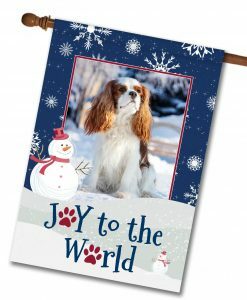 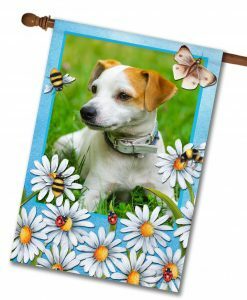 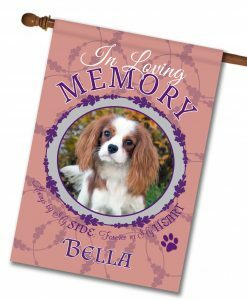 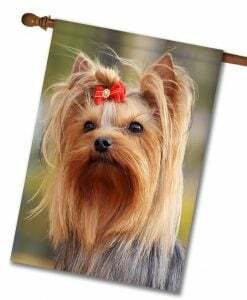 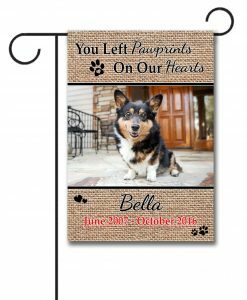 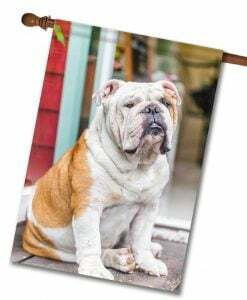 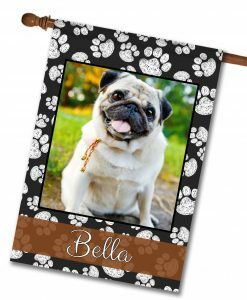 Your Dog’s Photo on a Flag! 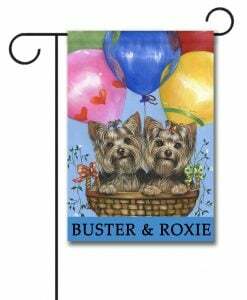 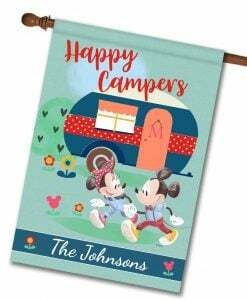 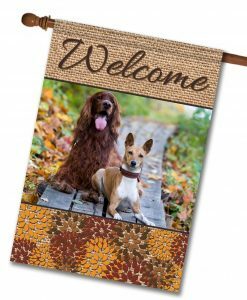 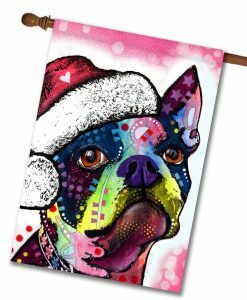 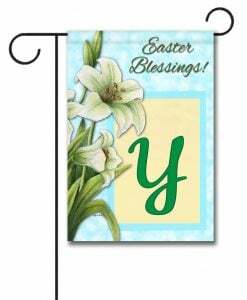 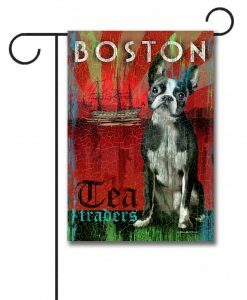 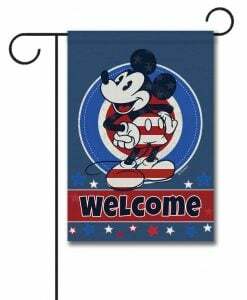 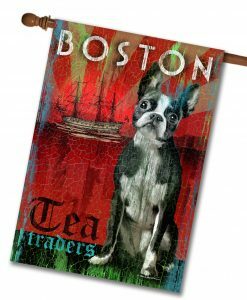 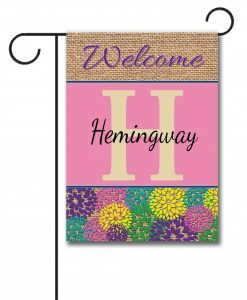 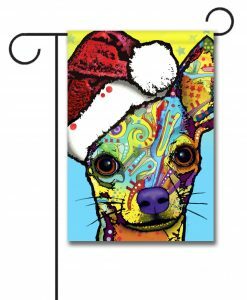 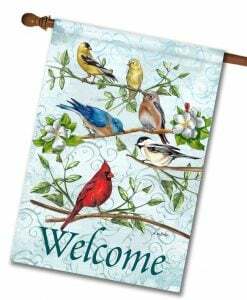 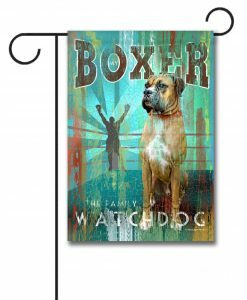 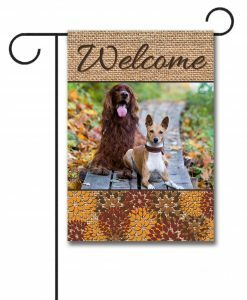 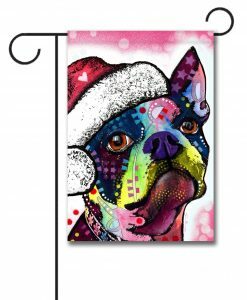 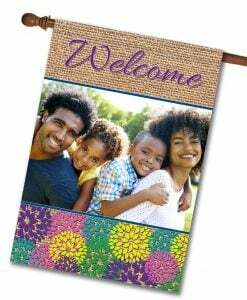 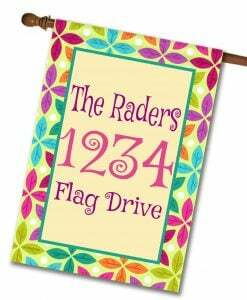 View cart “Boston Terrier Tea Traders – Garden Flag – 12.5” x 18”” has been added to your cart.